In this decade of commemorations we are encouraged to remember and not to forget. Very good advice and we will do our bit during the hundredth anniversary of “the four glorious years” to recall the facts of those years. 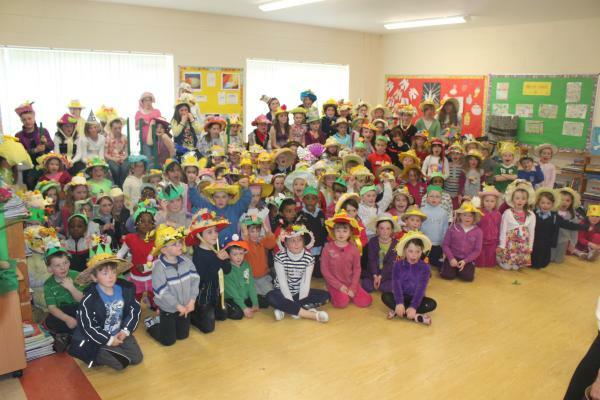 We will do so with the help of the “Irish Bulletin”, the daily paper of the Dáil. There could not be a more appropriate source as the whole object of the War that Britain engaged in was to destroy that Dáil. This is history from the horse’s mouth. People who set up the Bulletin published lists of atrocities before it was officially launched in November 1919 and did so afterwards as well. Below is a list for 1919 and early 1920. It is not all comprehensive as it relied to a large extent on newspaper reports which were all censored and dozens suppressed and before the Bulletin had established a network for receiving news of atrocities independent of the press. Later lists will show much more comprehensive listings for the period covered here. 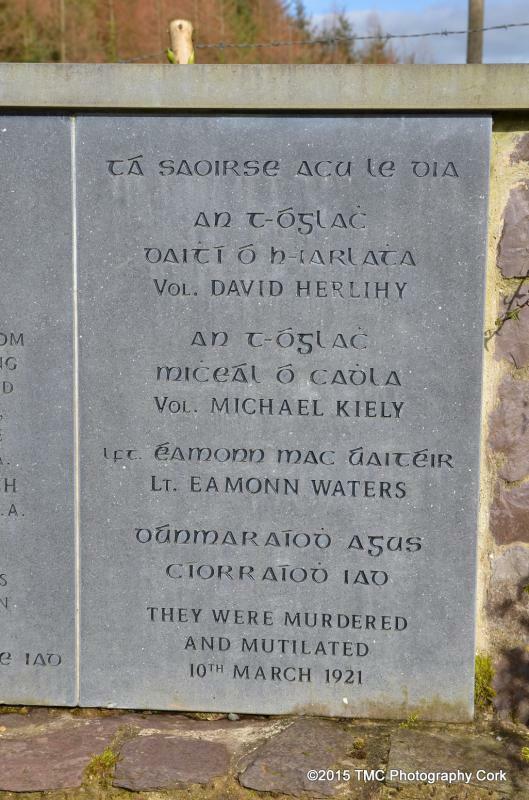 However, it gives the flavour of the ongoing terror campaign in period it covers and confirms the “existing state of war” as described in the Dáil’s Declaration to the Free Nations of the World on 21 January 1919. 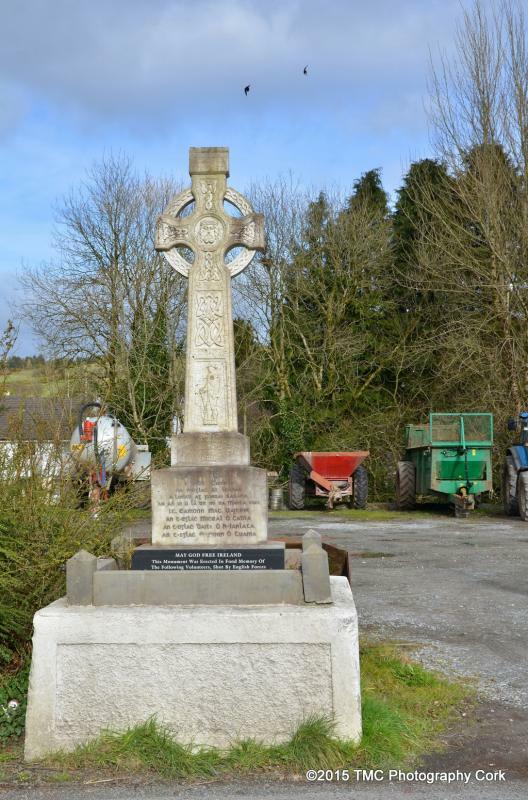 7th People of Dunmanway, Co. Cork, attacked by soldiers and police with rifles, fixed bayonets and batons. 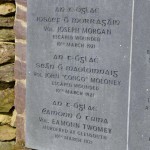 27th Police with fixed bayonets attacked a crowd at Baltinglass which had assembled to welcome home a political prisoner. 11th Police forced doors of King’s County Council Offices and attacked Council staff with bayonets. 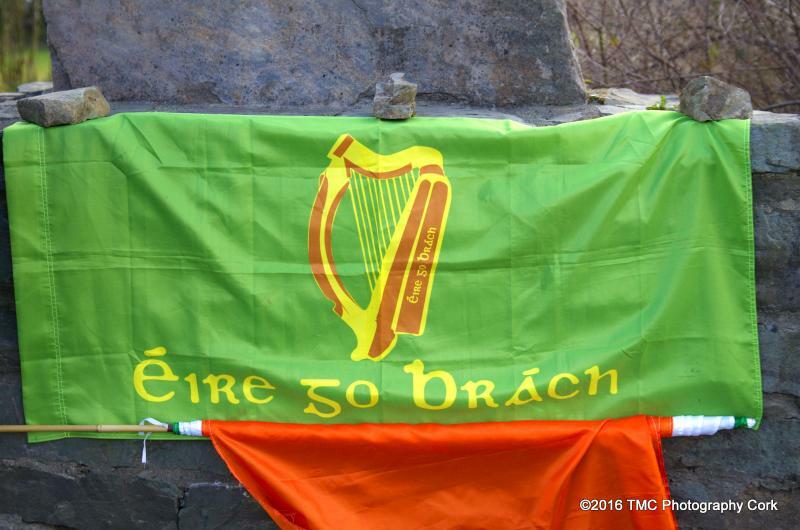 12th Patrick Gavin shot dead by soldiers at Curragh camp. 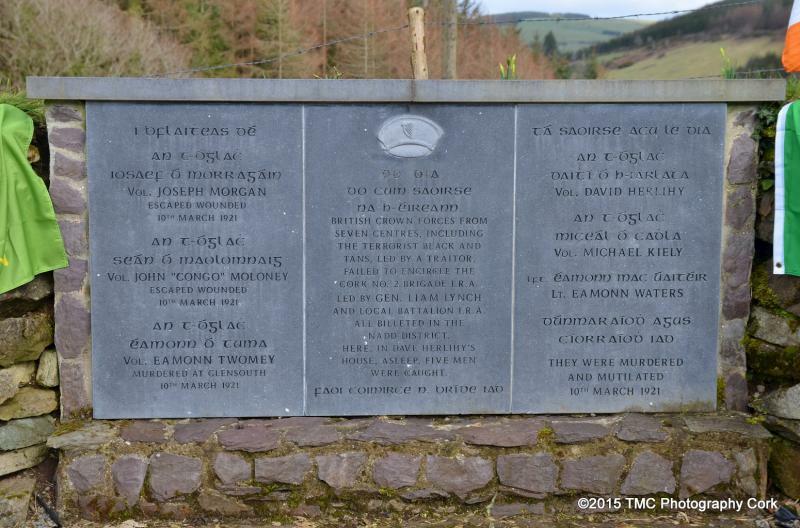 19th Soldiers attacked card party at the Temperance Hall at Annacarty, County Tipperary, and wrecked the Hall. 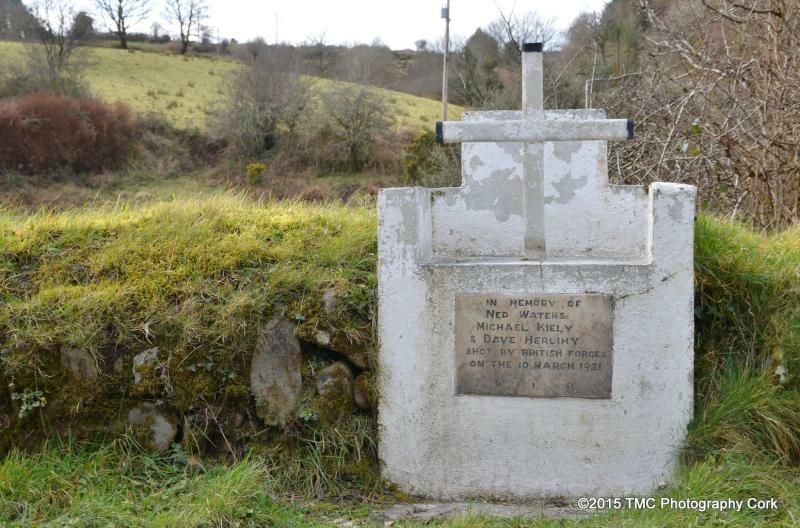 The late Paddy McCarthy was born in Meelin and reared in Freemount, not far from Millstreet. He became an active member of Óglaigh na hÉireann following the 1916 Easter Rising. On May 8, 1918 he was charged with a gun offence and imprisoned for 18 months. 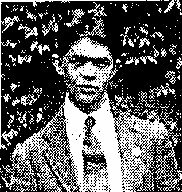 He was held in Belfast and in Manchester where he managed to escape in October 1919. 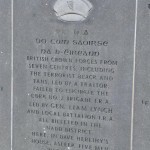 He took part in the capture of Mallow Barracks in September 1920, which was the only military barracks to be taken over in the war. 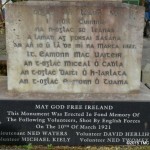 Captain McCarthy met his fate on Mill Lane on the night of the 22nd November 1920, when his Flying Column took on the British Forces in Millstreet. 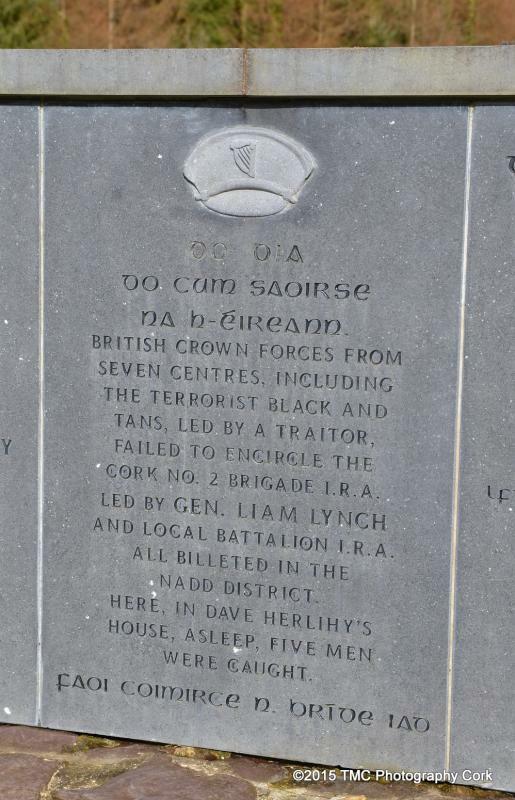 Paddy McCarthy is the first name on the monument in the Square. 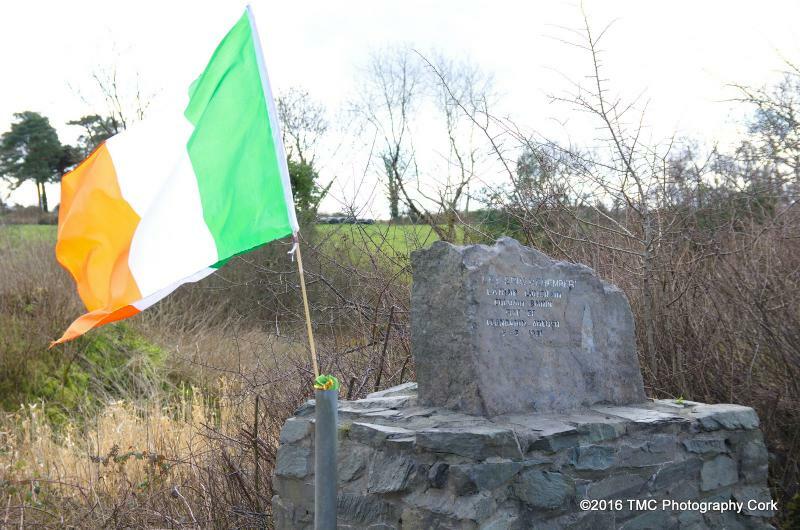 Annually the local Sinn Fein Cumann hold a commemoration in honour of his selfless dedication and service to his country. 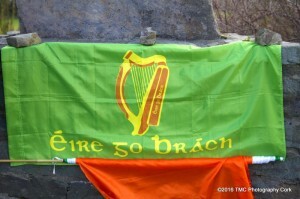 For more, read the speach given at the 2006 commemoration by Jack Lane of the Aubane Historical Society. 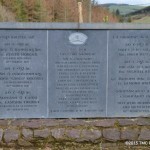 On this day one hundred years ago (Oct 5th 1918) West Cork Riding was declared Special Military Area. 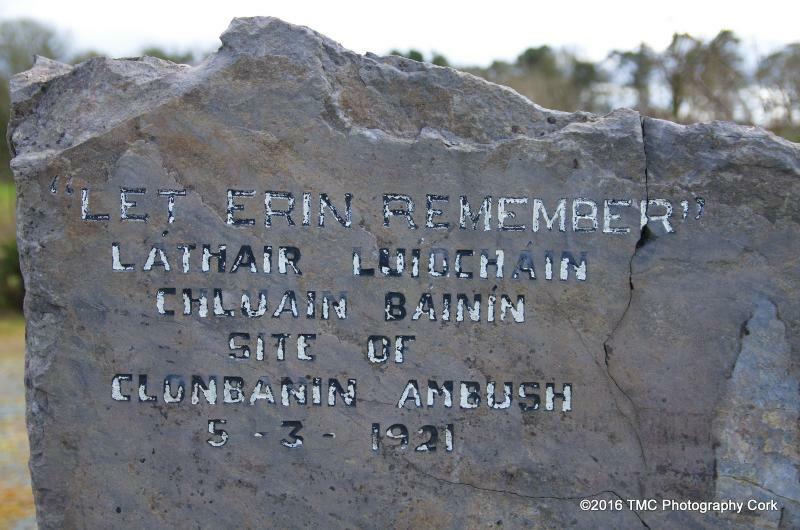 Nobody could enter area without a permit from the military authorities in Bandon. 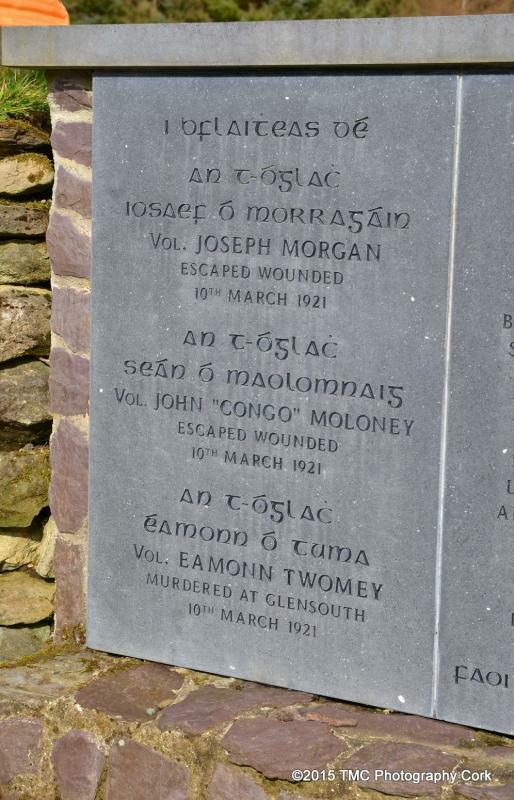 Measure was a direct (albeit belated) response to July 1918 Irish Volunteers Beal an Ghleanna Ambush that left 2 policemen injured. It was the first attack on the RIC since 1916. Fairs, markets, commercial travel and other business were severely restricted over the following months, as was personal travel, with military checks at trains arriving into stations on the many rail lines running through West Cork a century ago. 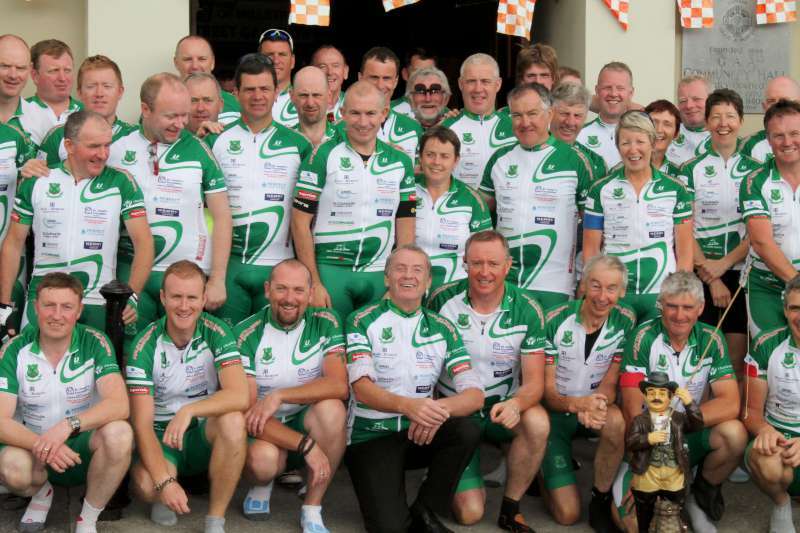 West Cork Riding covered most of west half of county; not west Cork as we think of it today. Very roughly, imagine a diagonal line running from immediately west of Kinsale, through area west of Rylane, then, between Millstreet and Banteer, turning west toward Kerry. 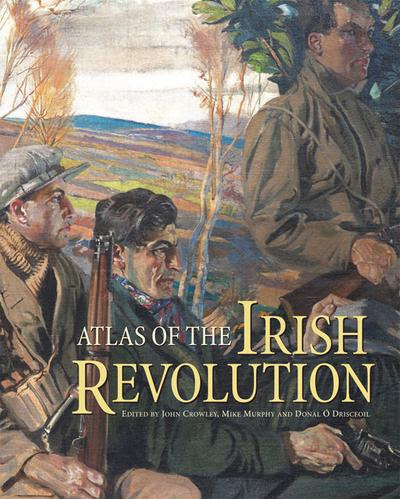 Roger Kiely (principal of Cullen National School 1938-1961) is the central figure on the cover of a new book from UCC entitled the “Atlas of the Irish Revolution“, but for some reason best known to the editors they did not have the courtesy to identify him. 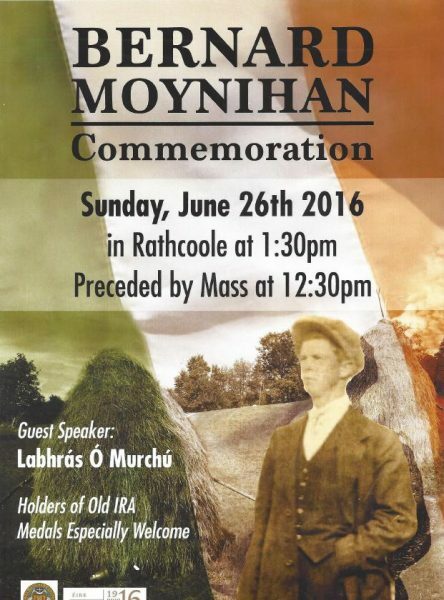 He was an intelligence officer with the Millstreet Battalion. Early on the morning of the 24th of June 1921 I.R.A. 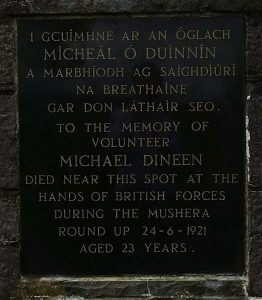 Volunteer Michael Dineen from the Kilcorney Company County Cork was taken prisoner by Auxiliaries in a round-up of I.R.A. suspects. He was picked up at his brother’s house Ivale, and his body was later found at Tooreenbawn some three hundred yards from his home he had been shot. 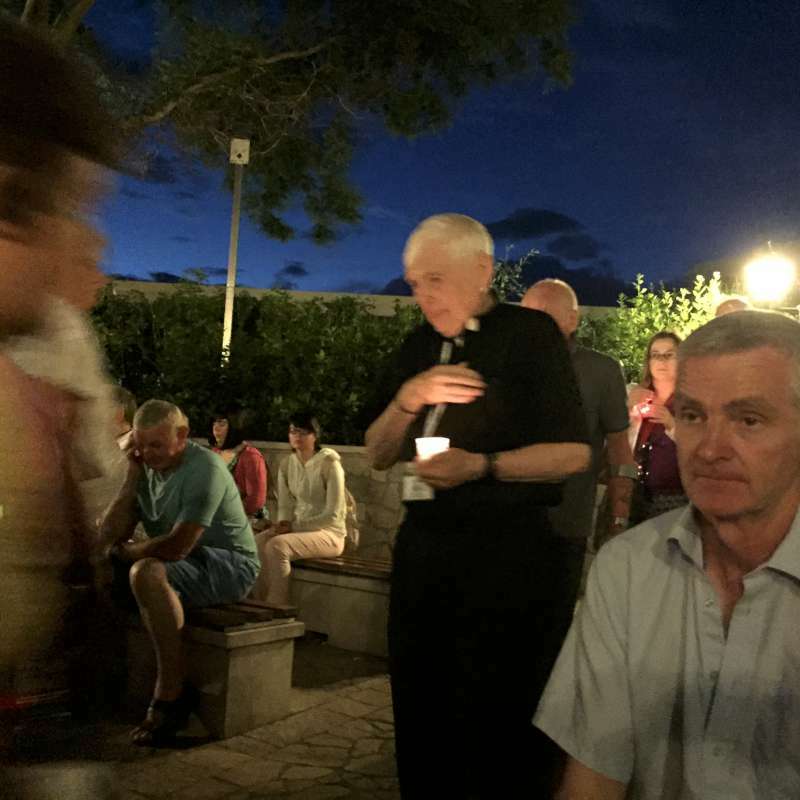 Macroom man Dan Lucey, who was of good family, was married and his brother was a priest. He was of violent temper and he was quarrelsome in disposition. 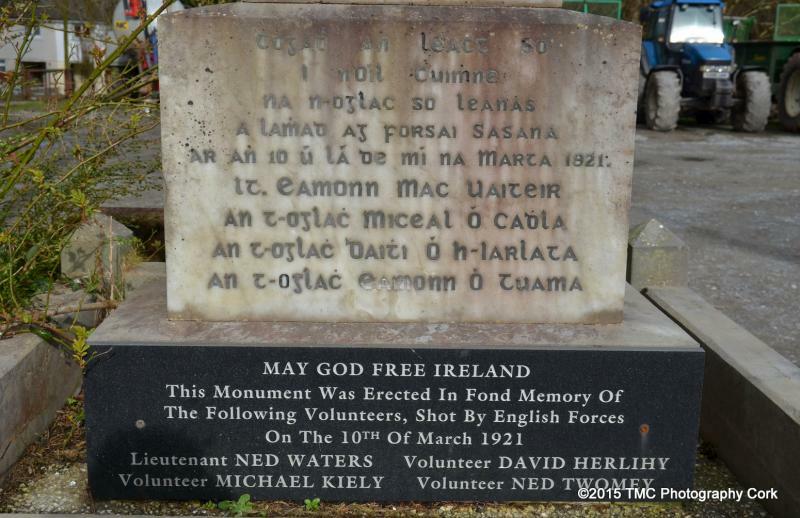 In January 1921, he had fallen out with a few IRA Volunteers in Ballinagree, and was later seen talking to the Auxiliaries in Macroom. 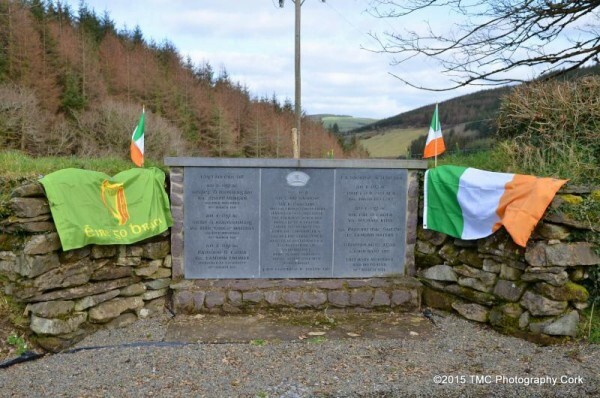 So he was visited by two IRA Volunteers from Donoughmore area disguised as British officers. He was asked if he had seen any of “the boys”—meaning IRA men—lately. He gave his questioners all the information he had, while unknownst to him, other men from Rusheen Company waited outside the door. 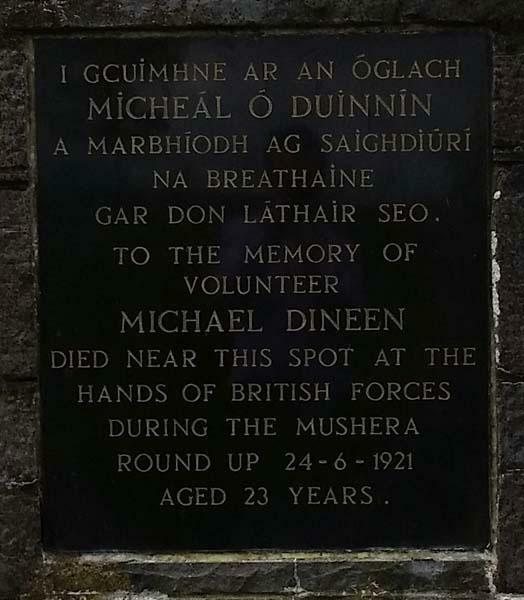 He was taken prisoner on the spot, taken north of Mushera to Kilcorney, and was held prisoner for about a fortnight, during which time he was given a fair trial by the brigade staff and sentenced to death. 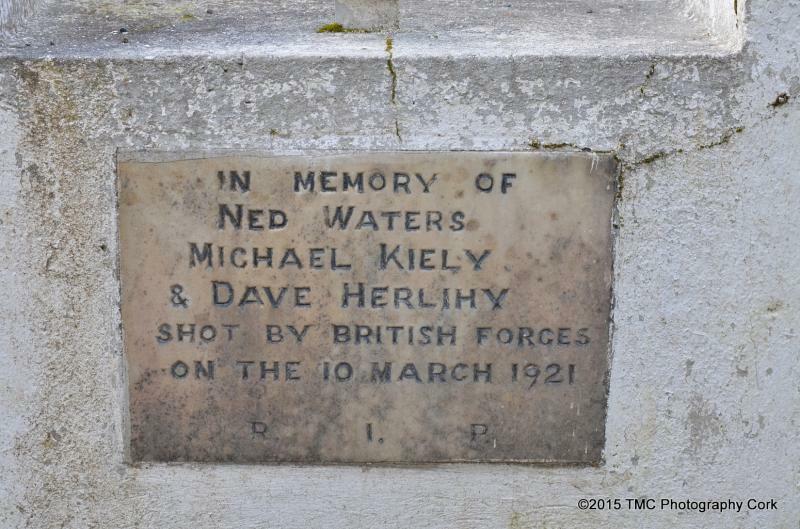 He was shot and buried after in Kilcorney, by the Millstreet Battalion, Cork II Brigade. The mass beforehand will be held in Rathcoole School, and refreshments afterwards in the School also. 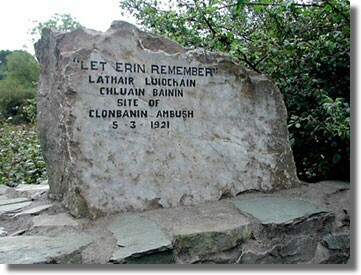 The plaque at the Railway Arch, Drishanebeg commemorates the train ambush of 11 February, 1921. 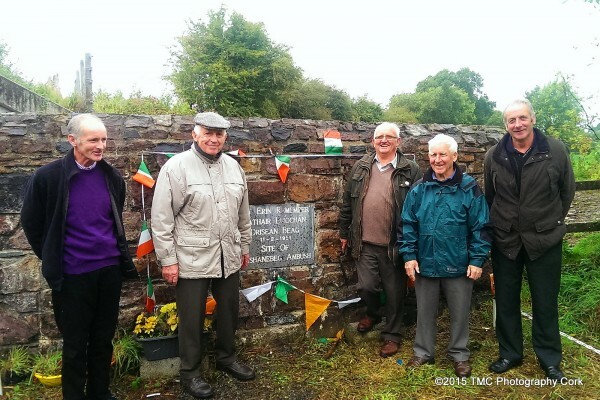 Pictured below yesterday, Sunday 20th September, members of the Millstreet Monument Committee marked out the ground for the proposed refurbishment of the plaque. 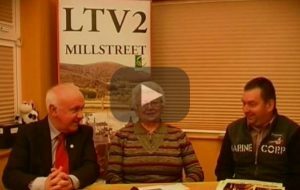 L-R: Andrias Moynihan, Tom Meaney, Jerry Lehane (Chairman), Connie Foley, and Gerdie Buckley. 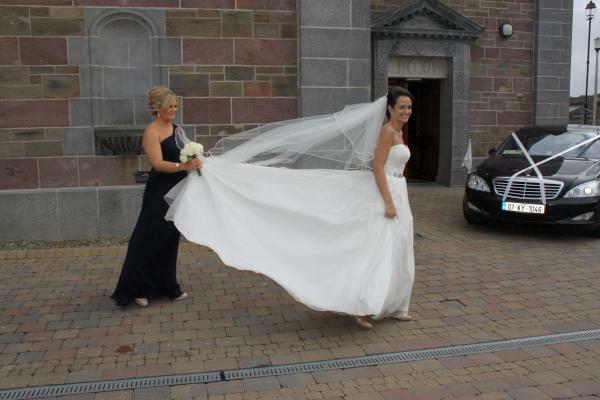 Photo thanks to Tom of TMC Photography. 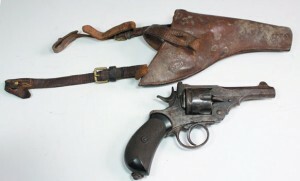 An excellent example of an early Mark I Webley service revolver with patent marks, proof marks and wide arrow markings. Complete with leather holster made by P. J. Murphy, MillStreet, Cork. 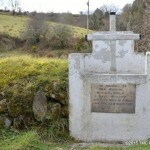 Date marked 1914. 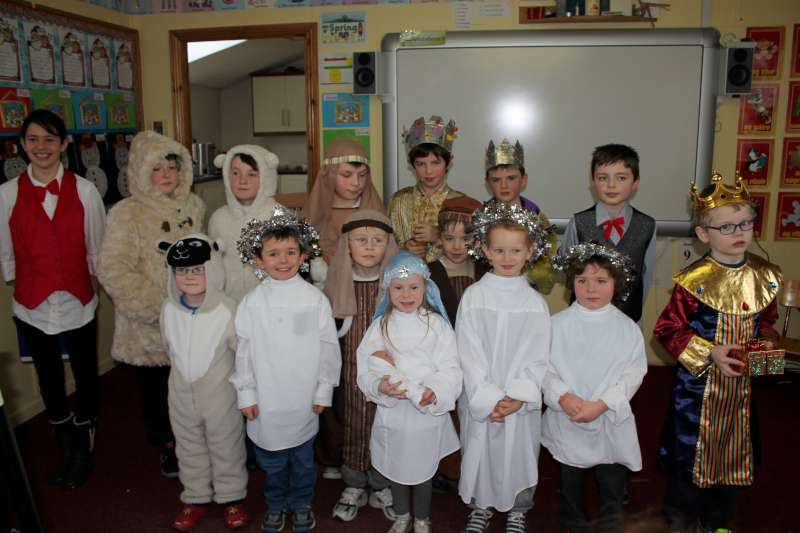 These sold at Whyte’s Irish Art Auction House for a price of €700 on 24th September 2011. P.J. 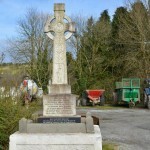 Murphy was one of the organisers of ‘F’ Company of the Millstreet Battalion in 1917. I.R.A. Suffer Losses During Roundup at Nadd is a very good article describing the activities before, during and after that wet and foggy morning in Nadd in 1921. 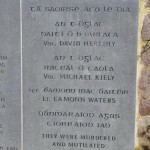 On the night of March 9th 1921, Millstreet IRA Battalion Column were involved in the burning and destruction of the 16th century Dromagh Castle, which was being prepared for occupation by Auxiliaries. 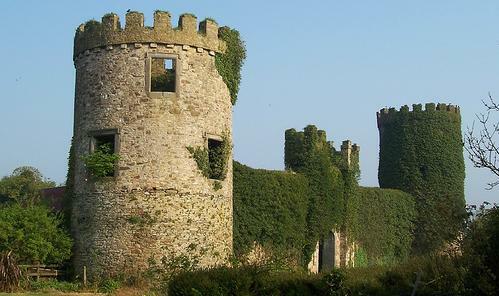 The castle was previously the seat of the O’Keeffe Clan who ruled the area. Read about more of the activities at the time. Phase 1 of the long awaited Old IRA/Military Pension record set is now available for free online searching at MilitaryArchives.ie (Jan 16th 2014). 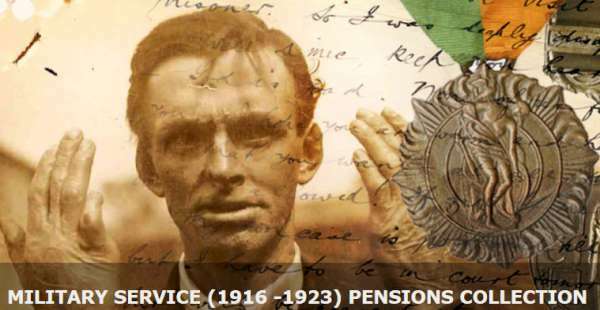 Phase 1 includes details of 3,200 individual pension applicants, including 2,400 recipients of pensions in respect of the 1916 Easter Rising. 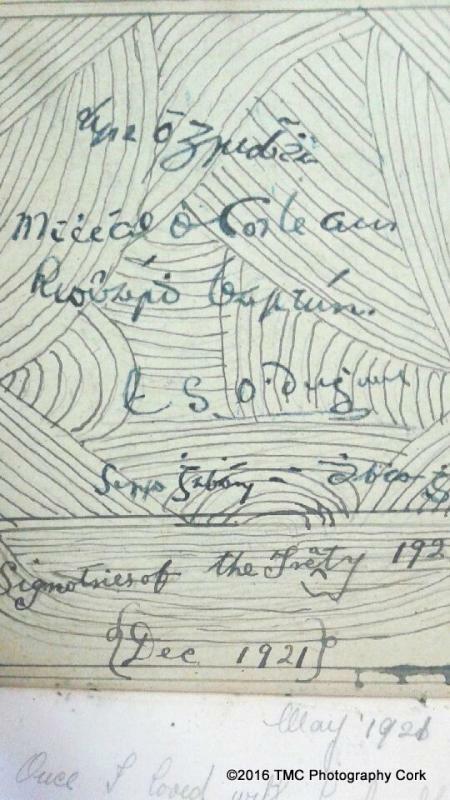 We have found three files of local interest: One Rathcoole man involved in the Mutiny of India 1920, and two men who were sent to the Millstreet 4th Batallion and were active in Rathcoole / Drishane / Clonbanin ambushes. These are outlined below. It is disappointing that so few local records were released, so if you were looking for a relatives application (like me) you’ll have to wait a little longer. The rest of the collection, which, in total, holds some 300,000 files relating to 60,000 pension applicants, will be released in ‘regular phases’ leading up to 2016. 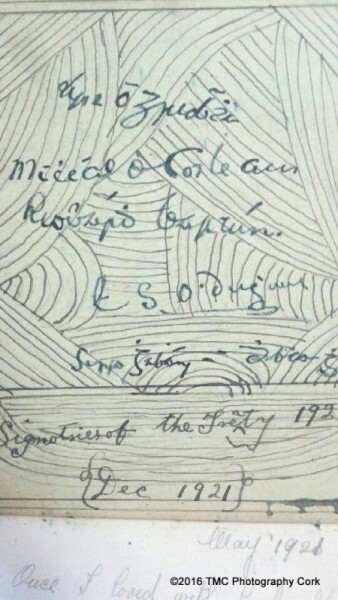 In late 1920 Millstreet I.R.A. were considering the viability of an attack being made on British troops who frequently used rail transport while travelling through their battalion area. Various plans were made and men were put in position on a number of occasions during January 1921, but for various reasons a projected attack failed to materialise. Subsequently the column, under Commandant Jeremiah Crowley, re-examined the feasibility of the proposals. The essential features for the success of any such attack were that the train containing the troops should be brought to a halt at a point where the column was already in a position, that an attack should be made only on an occasion when the troops travelling were armed, and where the party was neither too small to be worth while or too large to risk the failure of the operation. There was the further point that civilian passengers on the train had to be protected as far as possible from injuries. Trains travelling east or west were both potential targets. 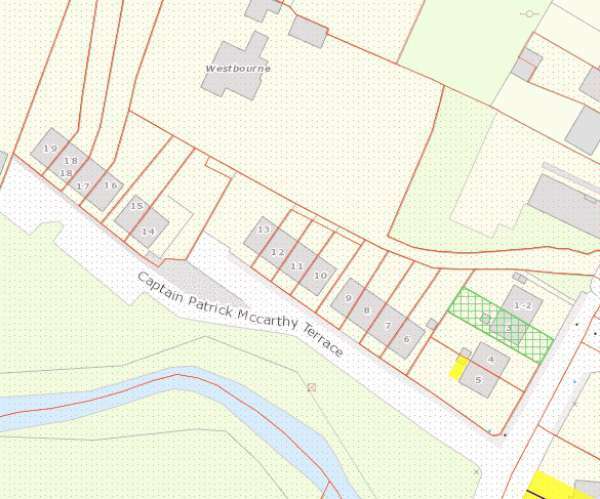 A position was selected at Drishanebeg about a mile west of Rathcoole station, between Millstreet and Banteer. On a few occasions the trains were allowed to pass unmolested, because the soldiers they carried were unarmed, but finally on the evening of 11 February, 1921 the attack came off. About 6.30 p.m. when it was nearly dark the column went into position. The plan which had been made for bringing the train to a halt came into operation. One of the volunteers, whose duty it was to inspect the train and board it if it contained a suitable party of British forces, this evening saw that the party of troops travelling was such as could be dealt with by the column. He boarded the train and travelled to Rathcoole where two armed Volunteers were waiting. At his signal they boarded the engine as the train was leaving the station and on arrival at the ambush position forced the driver to halt the train. A long whistle blast was blown as a pre-arranged signal to the attacking party. A lighted bicycle-lamp placed on the track indicated the exact position at which the engine should stop. The Column Commander called upon the military in the train to surrender but was answered by rifle shots. Fire was then opened upon the carriages containing the military party and the battle continued for about fifteen minutes. The slopes of the cutting were lit by oil torches prepared in advanced by the column and thrown down outside the target carriages at the beginning of the encounter. The fight was one-sided from the start, the attackers having the advantage of cover and darkness. 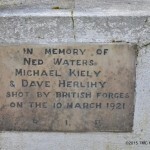 When the British surrendered one had been killed and most of the others were wounded.